One of the major challenges faced by the public officers at the San Pedro Police Department is housing. For years, they have been forced to live in sub-standard conditions inside severely dilapidated structures. In March, the San Pedro Business Association (SPBA) decided to hand over two wooden structures to the police, which the San Pedro Town Council then promised to move on the weekend of March 21st and 22nd. 90 days after promising to move the homes, the SPTC still has not done so. 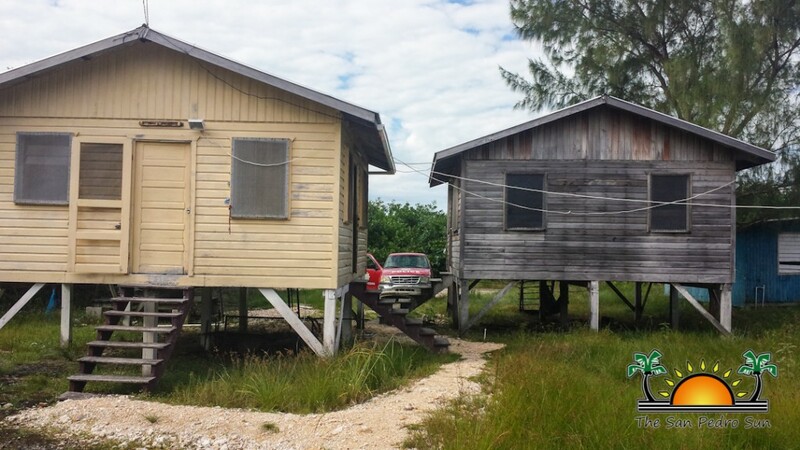 The houses, once utilized by the Belize National Coast Guard, have been sitting in a private yard in the San Pablo Area. SPBA founding member Elito Arceo, along with a group of community members, had planned to assist in the relocation of the homes in March. The group had committed to renovate the buildings before handing them over to the police as living quarters. However, the SPTC stepped in and promised to do so that same weekend. Since then, there have been all sorts of setbacks, and 90 days later, the two structures still remain empty and un-moved. The SPTC said that the two buildings were to be moved with the coordination of Deputy Mayor Gabriel “Gaby Nuñez. He has maintained that the relocation of the buildings will be done after the new barracks currently under construction behind the Police Station is complete.